Shopping for a house in Spokane has changed in the past couple of years. Home seekers no longer encounter a sleepy, laid-back market, where they can choose from multiple homes for sale and spend days mulling their offers. If they find a house they like, they have to move fast. 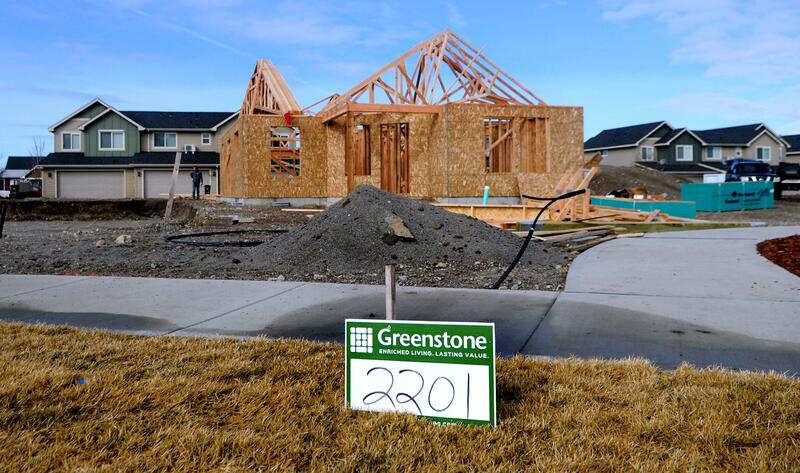 The Spokane-area market is in its seventh year of recovery since the national housing market crash, which sent sales and prices plunging. In 2008, local home sales went into a sharp decline. By the time the market bottomed out in 2011, the number of sales had dropped by more than half from their 2005 peak. Sales are up. Prices are up. Whether you’re buying or selling a house, or merely an interested observer, here are five things to know about the Spokane area market. It’s competitive. No, it really it is. If you’re looking at houses in the $300,000 or less range, expect competition – lots of it. The Spokane area market is following national trends: As the economy recovers, demand for houses has increased, but inventories remain low. In March, about 1,000 homes were listed for sale in Spokane County – about 20 percent less than last year at this time. “We were hoping there would be more houses on the market now,” said Jennifer Valerien, the owner/broker of Re/Max Inland Empire and a board member for the Spokane Association of Realtors. But there may be a larger inventory of homes for sale a bit later. She’s heard from prospective sellers who hoped to have their homes listed in March and April but are running behind schedule. “Now, we’re looking at May and June,” she said. Compared to much of the West Coast, the Spokane area remains an affordable place to buy a home. But prices here have risen about 7 percent in the past year. In March, the median sales price for a home or condo in Spokane County was $219,000. A year ago, it was $204,700. The average sales price was $237,544, compared to $220,466 a year ago. Rising prices are stretching first-time buyers. But sellers are benefiting from the rapid appreciation, and so are homeowners who plan to keep their property for a while. Buyers should be prepared for a few disappointments. Attractively priced homes will generate multiple offers. A Realtor can help figure out what’s motivating the seller, so prospective buyers can make their offer as attractive as possible, she said. Sellers have the upper hand in the current market. They probably won’t accept a low-ball offer or agree to a long list of sale conditions, he said. Current market conditions can tempt sellers to get greedy, but inflating the sales price of the house isn’t a good move. If a seller accepts a $275,000 offer, but the appraisal comes in at $200,000, the buyer can’t get their financing. If you’re the seller, the delay can cost you several weeks of valuable time, Sax said. Sax encourages sellers to make a plan – and a backup – for living arrangements. After the sale, they might need to rent for a few months while they’re hunting for a new house.